Marking its seventh consecutive year, Workplace Week London 2018 – brainchild of global change management firm Advanced Workplace Associates (AWA) – will take place the week commencing 12th November 2018. More than 20 organisations, including 10 debutants, have confirmed their support for the philanthropic week, which has so far raised over £100,000 for BBC’s Children in Need. Marking an exciting first for Workplace Week London 2018, Viacom International Media Networks (VIMN) will open its doors, presenting an exclusive opportunity to have a sneak peek behind-the-scenes of the media brand powerhouse, home to Channel 5, MTV, Nickelodeon, Comedy Central, BET and more. 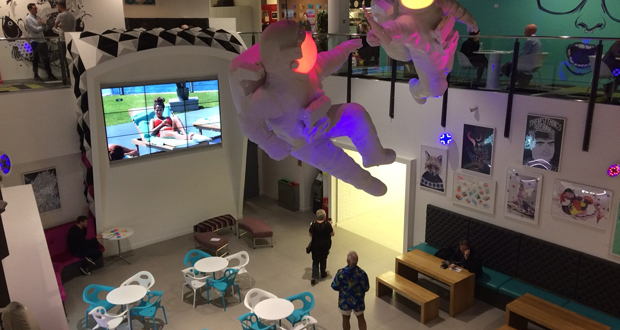 Following the acquisition of Channel 5 in 2014, and the need to accommodate many more staff, VIMN UK embarked on a multi-million-pound extension. The London HQ boasts a green living wall, photovoltaic panels, sedum roof, studios, production rooms, recording and editing suites, as well as modern, open-plan workstations and breakout areas, two atriums and a large, open flexible space for dining, full company meetings and gigs. Another debutant to the 2018 lineup is the highly celebrated international HQ of Bazaarvoice, the world-leading consumer insight agency. Ranked as one of the UK’s top 10 coolest offices in 2017 by Glassdoor, the agency will show off its space. 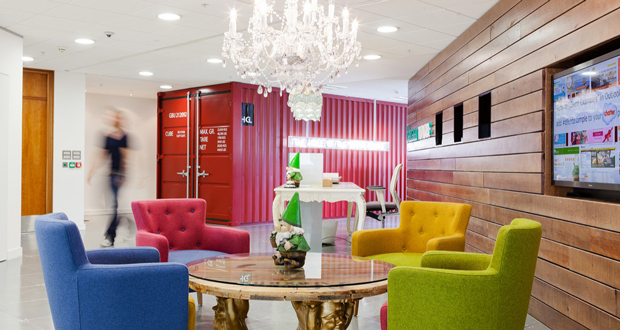 Located in Hammersmith, the current space, complete with retro furniture, chandeliers, deck chairs and meeting rooms modelled on a monopoly board – colour coded with Victorian terrace doors – champions a level of eccentricity and Britishness needed to complement its otherwise unmistakable professionalism and global reach. 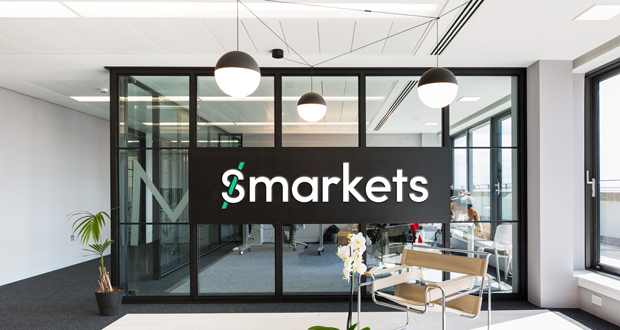 Also making its Workplace Week debut is the ultra-modern headquarters of betting exchange, Smarkets. With the help of the award-winning commercial interior fit out agency, ThirdWay, to design a bespoke workspace that mirrors the firm’s progressive cultural ethos of self-management, the 10,000-square foot penthouse on the top floor of Commodity Quay, is committed to offering ‘a new kind of workplace’, where trust, freedom and fun are the driving forces. To find out more about the workplaces taking part in Workplace Week 2018 and to book tickets, please visit www.workplaceweek.com and join the Twitter conversation using @WWLondon18 & #WWLondon.